Connect from any device. Trade from any location. Venom Mobile provides a family of mobile solutions that allow you to trade from your Venom Trading account on the go from just about any iOS and Android mobile device. Venom Desktop is our full function, downloadable, trading platform. 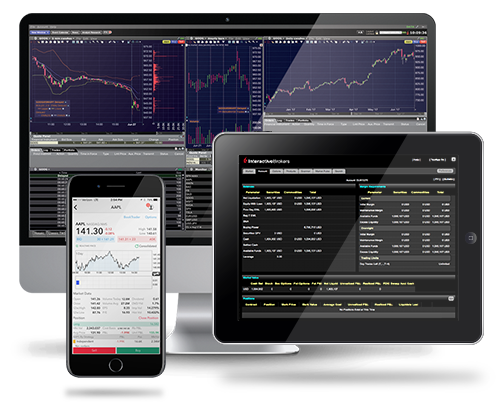 The platform allows you the ability to create a fully customizable layout capable of trading stocks, options, forex, and futures from a single acocunt. Venom Web, our HTML-based trading platform, is the perfect solution if you prefer an uncluttered, easy-to-learn trading interface but still want to use advanced trading features and tools. Copyright © 2019. All rights reserved. Design by Advantix Digital.